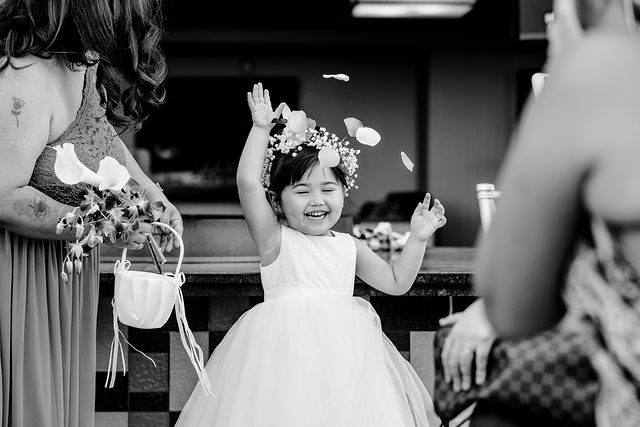 Daissy specializes in full of laughter and moment-driven weddings and you may find her laughing and joking with her couples while committed to a story telling approach. 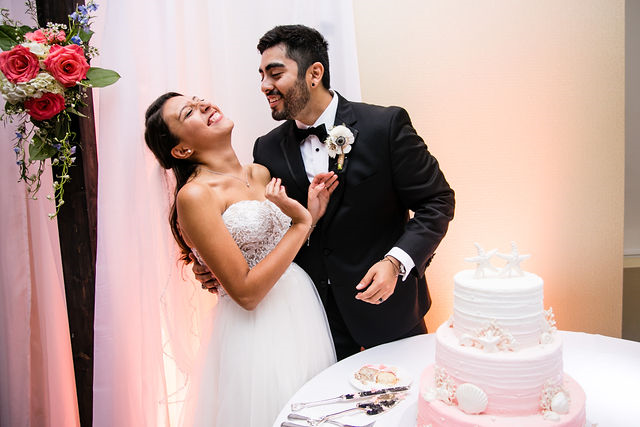 Her artistic and candid documentary style is perfect for the offbeat and unscripted couple whose goal is to enjoy their day and remember what a blast they had in the decades to come. 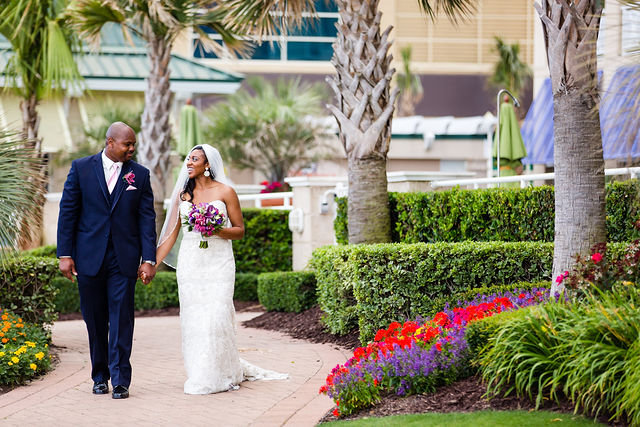 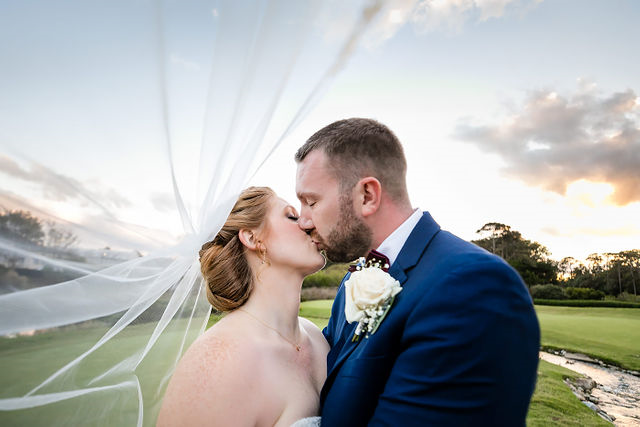 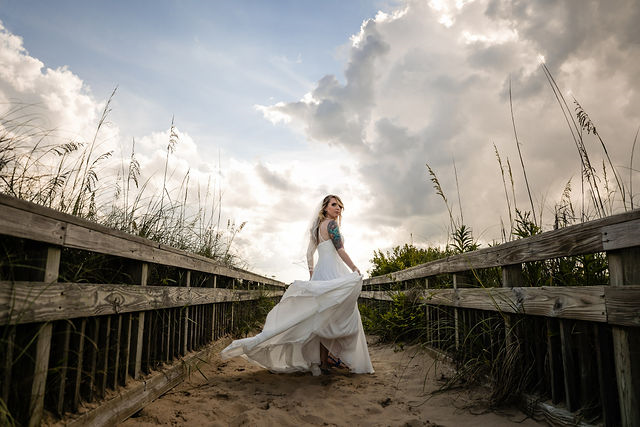 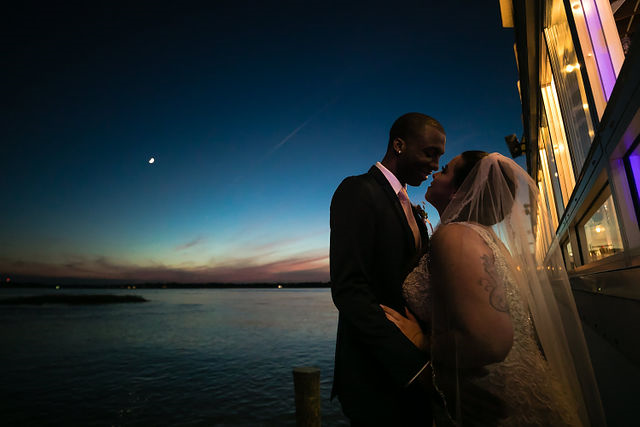 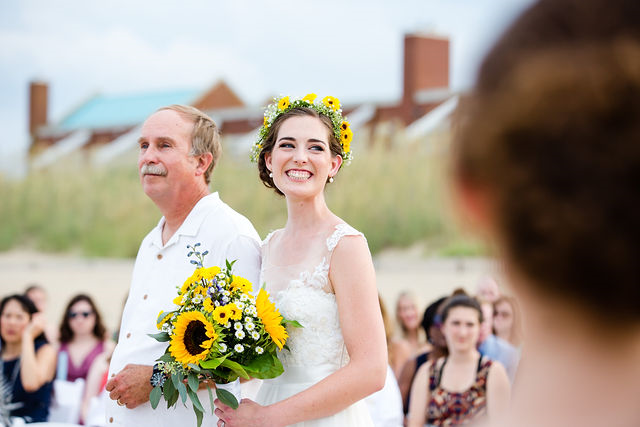 Named Top 2018 Wedding Photographer in Norfolk, Virginia by Three Best Rated, she serves Virginia Beach, Chesapeake, Suffolk, Newport News, Hampton and Norfolk, Virginia.